Perfect space which adds everything that makes your life more enjoyable and easier. Playful days in completely unpolluted environment. Let them grow healthy by experiencing the charm and beauty of nature. Green living is healthy living. Be amidst nature as much as you can. Chill out with full grandeur. Feel free and relax with your loved ones. Healthier environment with the splendid beauty of nature. Delight in the beauty that surrounds you. 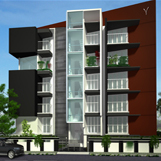 Earthspace is a strategically placed and growing Real Estate Developer based in Cochin. 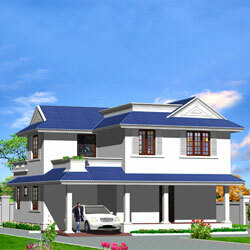 We develop the land space into comfortable and convenient living spaces where happiness is swelled. 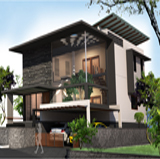 Our projects are fit to satisfy your living concepts with more close to nature such as City living with the true feeling of a village ambience and a Village living with the true experience of City convenience. 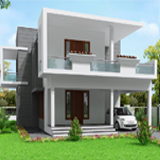 Our projects are located in and around Cochin, the fast growing metro of Kerala, offering luxury villas, budget homes and premium apartments of your choice. 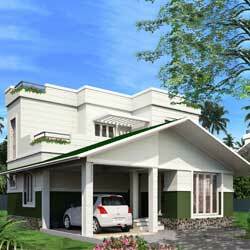 Our homes are smartly designed and reliably built with unmatched quality and efficiencies. What else to think more? Find your space for living today.